Non Pro Derby – Dr Phil 6th place. Open Derby – Reyce Driver, finalist. Non Pro Derby – Dr Phil, finalist. Open Derby – Driving Miss Cherry 4th place. 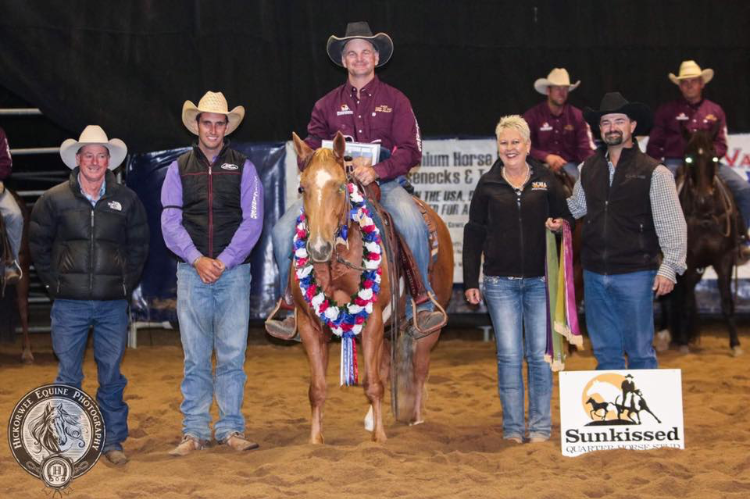 Non Pro Futurity – Dr Phil Reserve Champion. Open Futurity – Eb’s Autumn Moor 7th place.